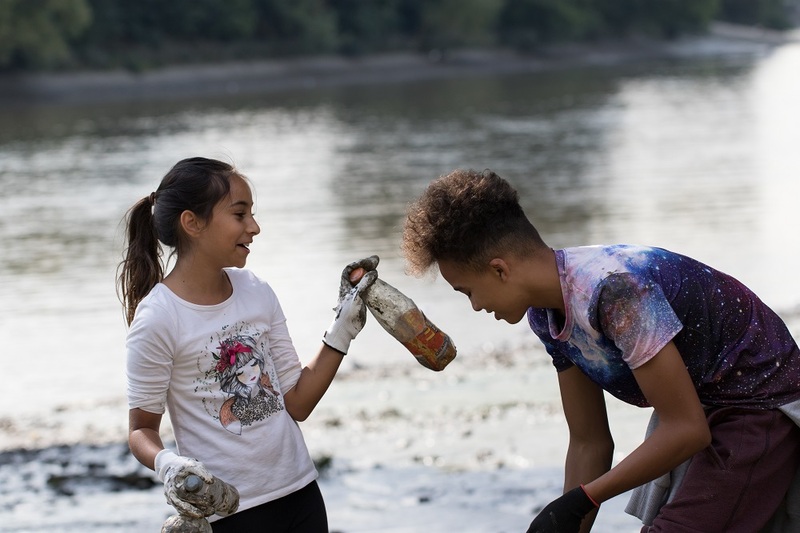 London Rivers Week will take place between May 25 – June 2 2019. Come back to this page for more information on the week: films, walks, clean-ups, talks and boat trips. London Rivers Week exists to highlight the capital’s many rivers, the efforts put in to restore them, the benefits they give and the pressures they face. There are 600km (372 miles) of waterways in the capital – the same distance between Brighton and Edinburgh. Even though the Week is over, you can still go and explore them, and visit beautifully restored stretches of river using our Secret Wild Spaces in London map. Over 27 km of river has been restored or ‘rewilded’ across London. These spaces are havens for wildlife, as well as providing vital green space for Londoners to enjoy, and helping protect local areas from flooding. Herons, kingfishers, and red deer are just some of the species captured by volunteer wildlife photographer Matt Haworth this year, when he staked out some of these sites. Check out this video showing some of the wonderful wildlife you can see around London. Otters, trout, bats, kingfishers and eels all use London rivers – but increasingly they need the public’s help to survive and thrive, in the face of plastic pollution, sewage and the impacts of climate change. Alongside the deluge of plastic, our rivers are suffering from more extreme weather events due to climate change; heatwaves, drought and sudden intense rainfall events. Many rivers have been artificially straightened and placed in concrete channels which makes it harder for these rivers to cope in these conditions. Raw sewage regularly discharges into London rivers, due to increased rainfall, increased water use and due to sewage system blockages caused by the flushing of wetwipes, fat and non-biodegradable items. We can all help protect rivers by binning, not flushing, observing the three Ps, and reducing our plastic and water usage. London Rivers Week 2018 was sponsored by Thames Water. Read more about the groups behind the organisation of London Rivers Week. Who is behind London Rivers Week?